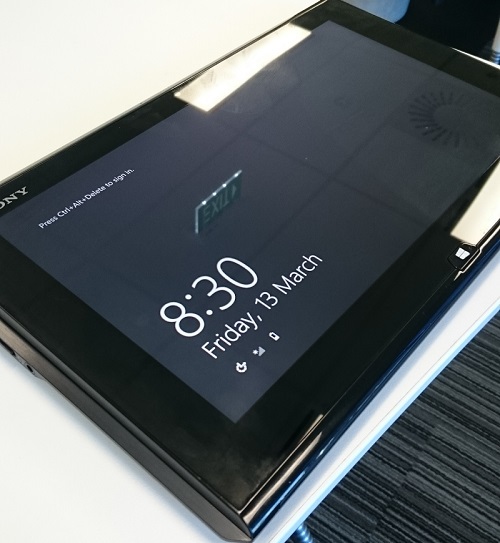 I have a Sony Vaio Duo 11" Tablet which hasn't had much use unfortunately. 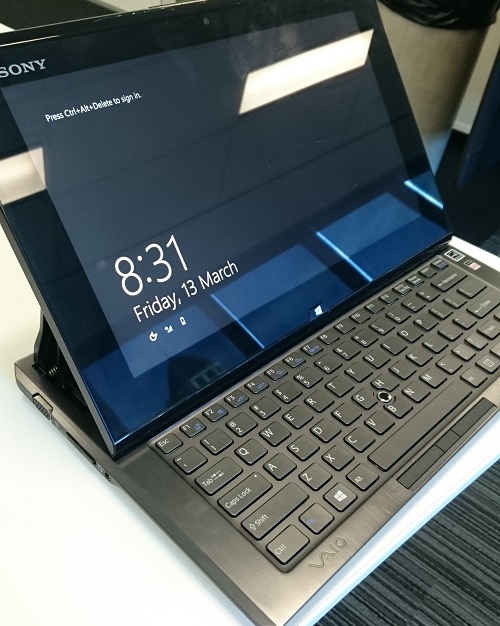 It has a keyboard built-in underneath which slides out. The battery life still is like new gets just over 4 hours. It is surplus to requirements. I purchased it from Jb Hifi early last year is in mint condition. The tablet has a proper Active stylus so you can rest your hand on the screen while you write. 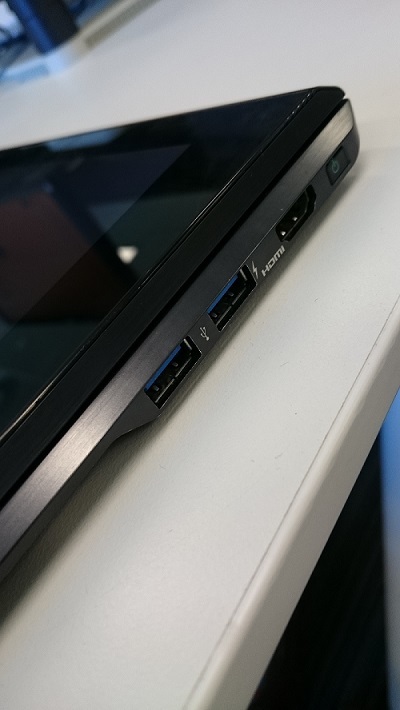 I've found it useful having 2 USB 3 ports, HDMI, VGA and Ethernet which is rare to find on a tablet. VGP-BPS31 Lithium-ion battery: up to 4.5 hours of use. willing to go for $700 before it goes on trademe.